A post-mortem of Arnie's criminally underrated "dud." It scarcely seems possible, but Arnold Schwarzenegger's divisive action-comedy Last Action Hero is 25 years old this summer. While it's fair to say that the film isn't fondly remembered by the general public alongside Arnie's most iconic action classics, there has nevertheless been a passionate groundswell of support for it in cult cinema circles over the years. Though it quickly gained infamy as a rare flop during Arnie's late-80s/early-90s hot-streak, there have been calls by fans for the film to be re-evaluated by critics and nay-sayers in recent times. 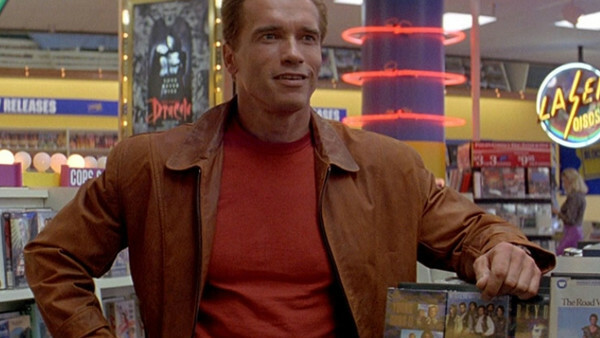 To that end, the thesis is such: Last Action Hero is not a perfect movie by any means, but as a piece of switched-on, sharply-crafted, one-of-a-kind entertainment, it's never received the credit it so thoroughly deserves. 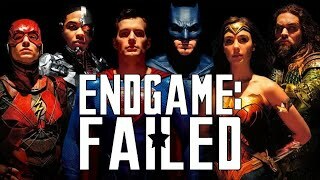 More than enough time has passed for contemporary audiences to turn around on the movie, so why, then, are the stories of its failure more widespread than any and all appreciation for it?